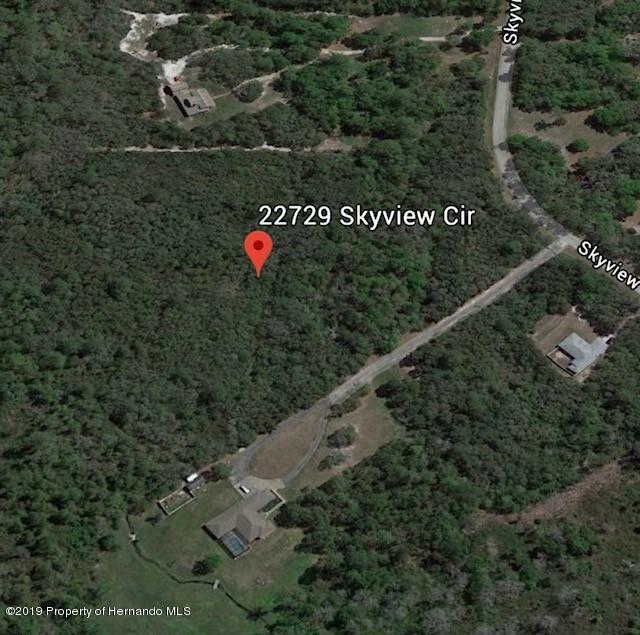 Beautiful 8.7 acres in sought after secluded upscale subdivision with walking and biking trails on paved road with no HOA fees. 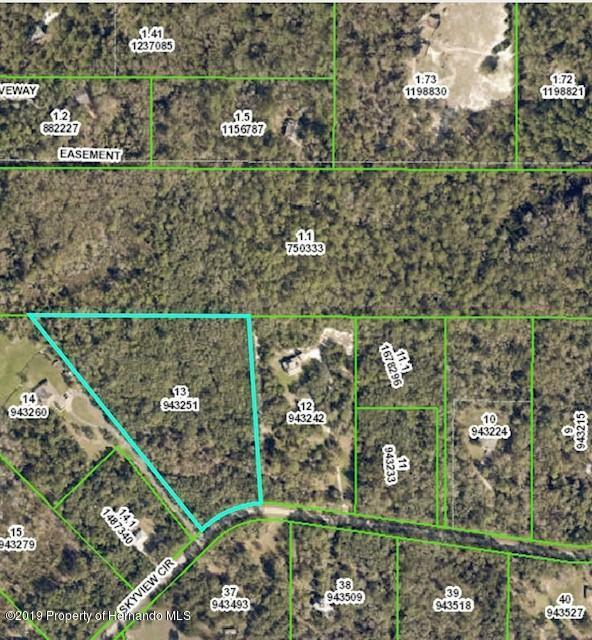 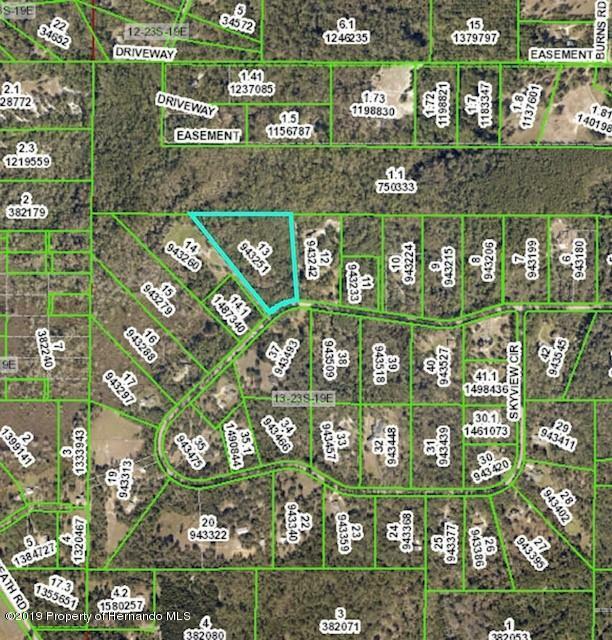 One of the best keep secrets in Brooksville and one of the last parcels to build your dream home. 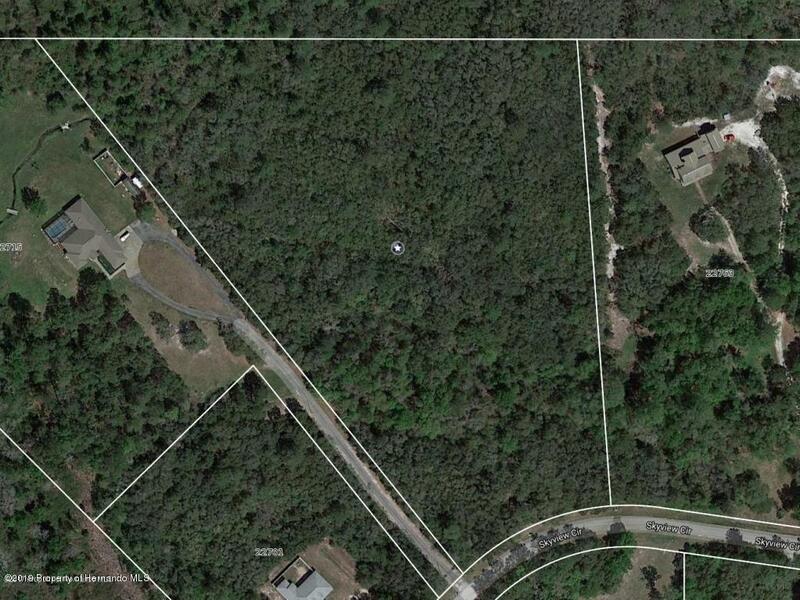 Zoned agricultural so bring your horses!